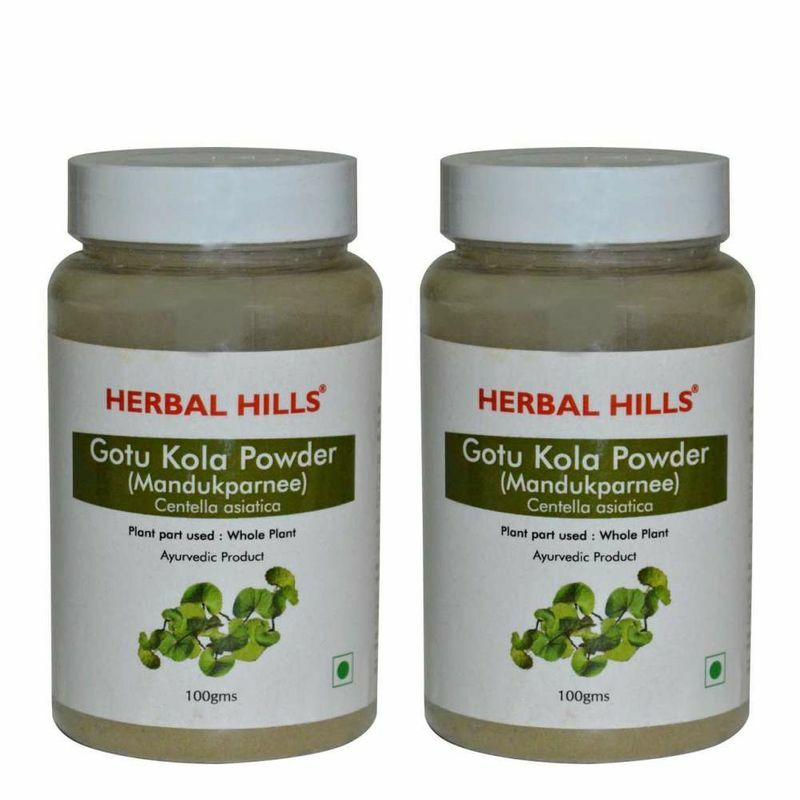 Gotu Kola is a nervine tonic that enhances learning, academic performance and improves mental ability. 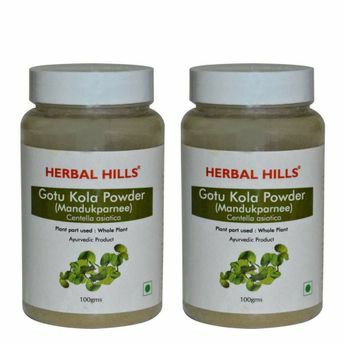 Herbal Hills Gotu Kola (Mandukparnee) powder acts as an anti- anxiety agent and is used to treat several conditions. It also calms restlessness in children. It is used as a nootropic i.e. it helps enhance cognitive ability. Contains saponins which have beneficial effect on hair, skin & connective tissues.